I think everyone will agree with me when I say one of the biggest tragedies is traveling to your native place in a village with no 3G signal! This nightmare occurred last month as I was on my way to my native place. 2G was my only option for browsing and there was no other. So, how does one watch videos when the 2G data pack could get over in simply a few videos. Worse, one has to wait for a long time for the videos to load? 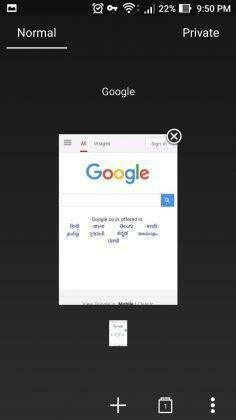 And then I found my personal savior- Opera Mini browser! A few years back, I remember using Opera Mini on my old Nokia 7610 and it was amazingly fast, I could open all the big sites in a lot less time than expected. As it was a 2G phone, [GPRS] browsing in the main browser took a hell lot of time and not every time it showed the mobile version. But, after shifting to Opera Mini, I really enjoyed the automated mobile versions of the sites. Browsing through Facebook was very fast, and I could also chat with my friends using the auto-refresh feature. I used the same browser on my Nokia X6 and enjoyed the very first 3G [3.5G] experience on BSNL network. 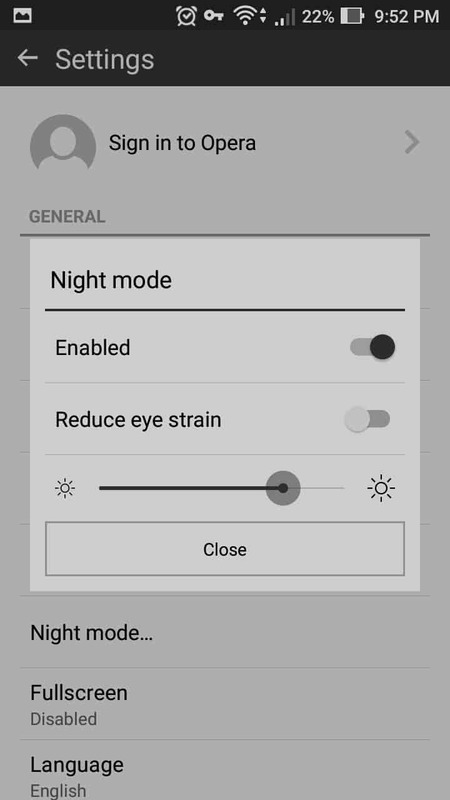 This made me have the same Opera browser on my android phone too. It’s a wonderful experience how I can browse at a faster speed without using as much data as I normally would have to [chrome kills the data pack in a matter of hours]. It’s convenient, it’s easy, and it’s pretty fricking amazing especially if you travel all the time! 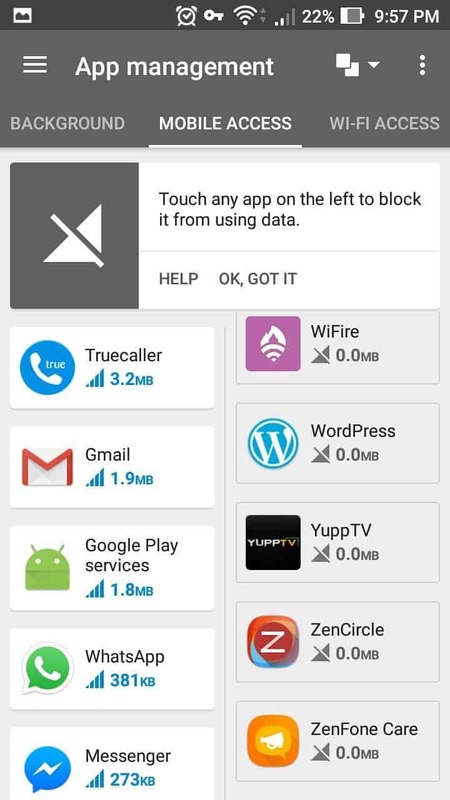 Opera Max, on the other hand, is a data management and data saving app that shrinks videos and photos or almost any app data when you are using your mobile data connection or a Wi-Fi connection to access the internet. In this way, you can extend your data plan by almost 50% as the same amount of data exhausts in twice the time. By the way, we have a surprise giveaway at the end of this review. Participate to win gift vouchers worth Rs. 5,000. 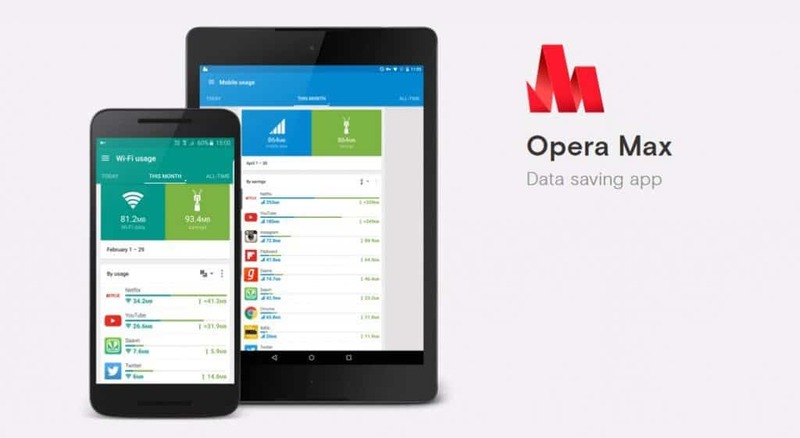 Before that, let us have a look att the features of Opera Max – The data management tool. Streaming videos are amazingly fast even on low data if you are using Opera Max. 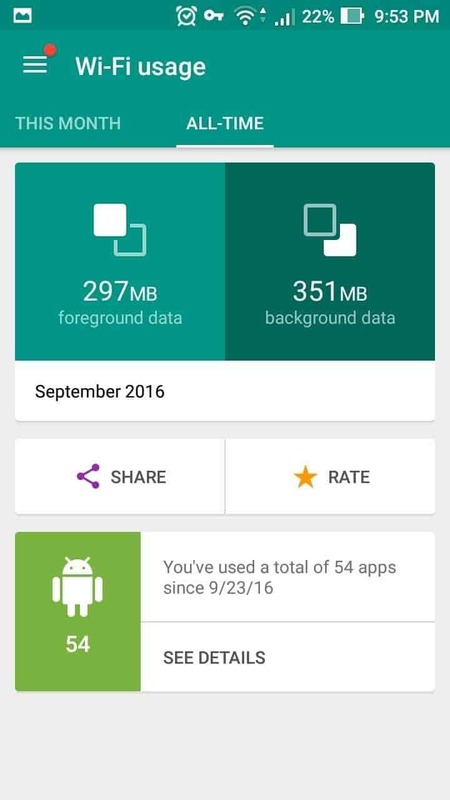 The app’s unique technology saves a lot of data on videos without compromising the quality of the videos. It also reduces the buffering of videos when you stream online. The new Opera Max comes with a Wi-Fi data saving option which reduces the data usage by 80% while using Wi-Fi networks. You can also enjoy a faster experience if you face Wi-Fi network congestion and also track the behavior of apps on Wi-Fi. 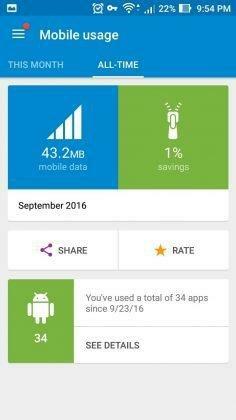 The App Management feature of Opera Max puts you in control of the data used by the apps on your phone. 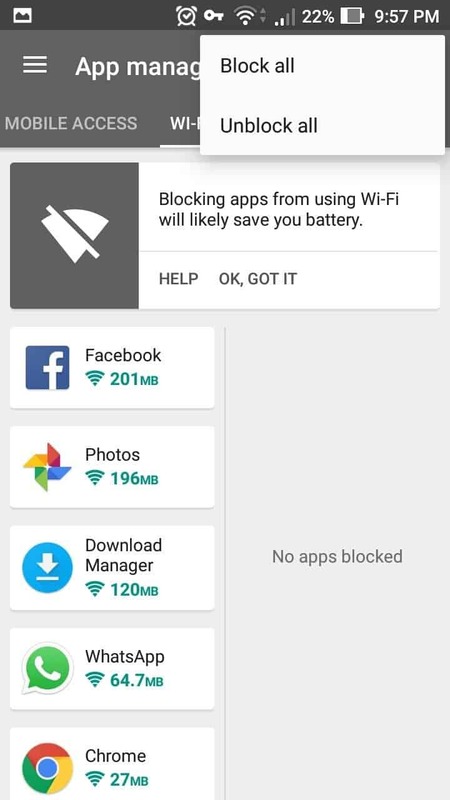 You can choose to block certain apps from using the background data or when you are roaming and want to spend data on some particular apps. 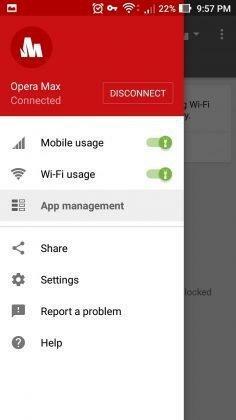 Opera Max is designed in a way to save your data pack on some of the most popular music-streaming apps like the YouTube, Saavn, Gaana and much more so that you can enjoy your favorite music anytime and anywhere without thinking you will exhaust all your data pack. 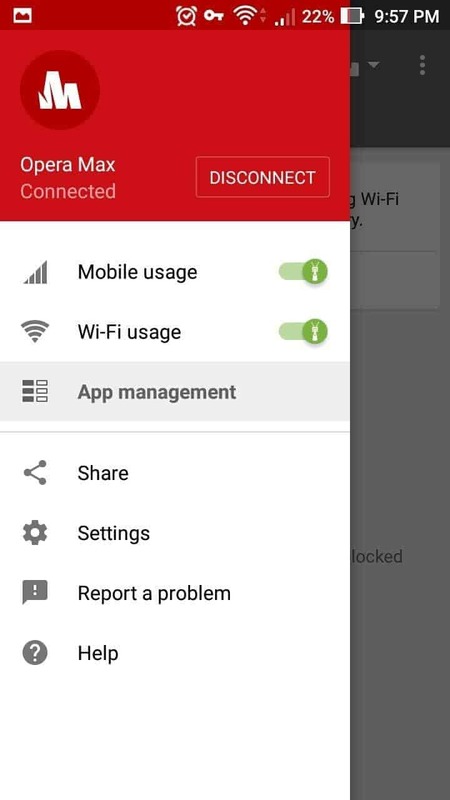 Opera Max doesn’t interfere with any data that travels through your secure connections. So you can peacefully use the browser to access your emails and net banking. 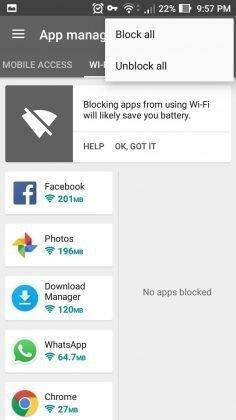 The Opera Mini browser comes with an ad blocker so that the users can surf the internet 80% faster than usual. You can also take a speed test to know how fast your websites load without any advertising. You can explore a number of practical extensions which will enable you to multitask on the go while browsing in a different new tab. 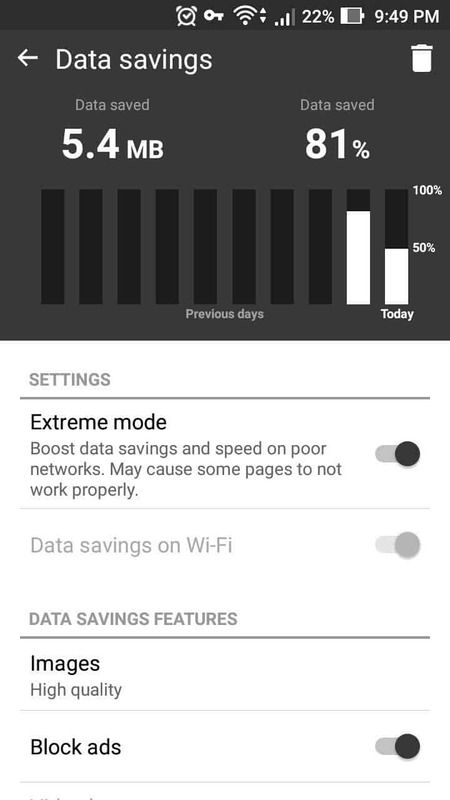 With Opera Mini browser, you can surf with 15-20% more speed even on the congested Wi-Fi networks. You can choose from a number of themes according to your style and interests. Opera Mini is one of the best browsers in the market today and better than the UC browser or Chrome which are also widely used by masses. These browsers offer different features in contrast to each other. Every browser features some positive and negative points. So here is a close look up at the differences these have. Opera Mini is capable of synchronizing the data and turning off images when browsing in bad network areas. It uses data compression technique to allow the users with faster access to the internet even in slow connection. Along with some other basic features discussed above, the browser supports numerous features like the capacity to save the web pages for viewing later, smart page option and single column view. Google chrome is Google’s very own browser and is enriched with a number of features and the browser design looks very pretty & when it comes to the overall interface of the browser it kind of appears sluggish. Some of the notable features are the bandwidth compression, HTML 5, voice search, incognito mode and much more. 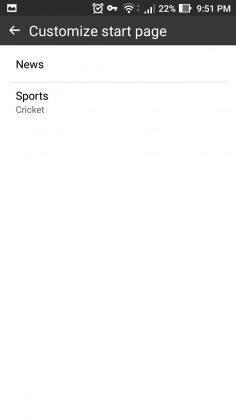 UC browser has got quite a decent interface and the customized themes offer a much more personalized view. One of the reasons why it is more popular is that its browser is faster and less laggy so it is known to download files much faster than any other browser. 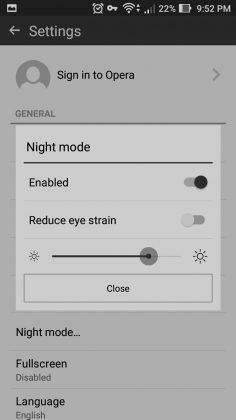 It also sports other features like the ad blocker, add-on, and speed booster and is considered as number one third-party browser in the world of smartphones. 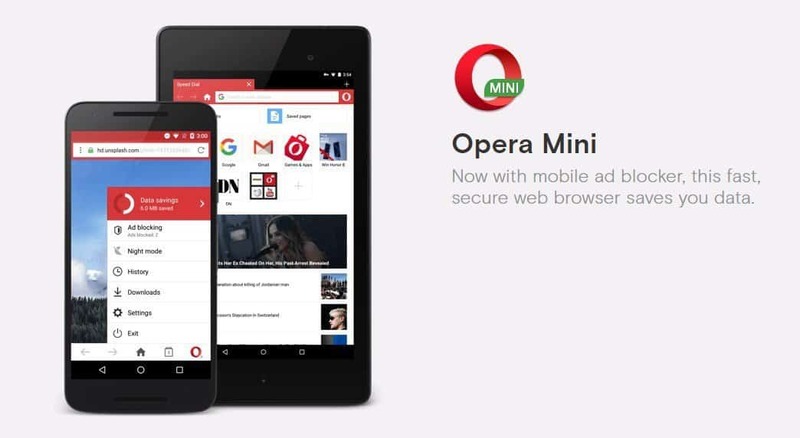 Why choose Opera Mini amongst the 3 browsers? 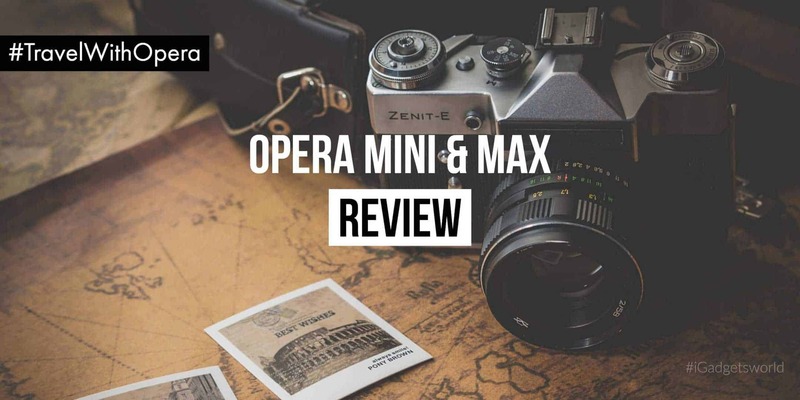 As I’ve already discussed the amazing features of Opera Mini and gave a short brief about the differences between Chrome, Opera Mini & UCWeb, I would surely suggest going with Opera Mini. Here are few reasons why I strongly recommend it. 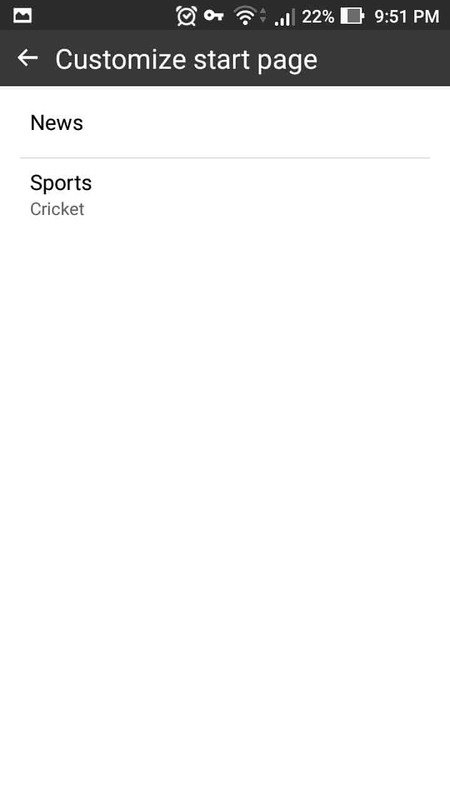 It will never promote any app to be installed, and once you close the browser it will surely exit and doesn’t behave like UCWeb which runs on background and keeps on popping up some spam notifications like news, highlights etc. Comparing to the download manager of UCWeb, Opera’s is also comparatively very fast. And now, it’s time for the giveaway! #TravelWithOpera is a new contest we are running in association with Opera. All you have to do is participate in the competition & you can win Makemytrip.com gift vouchers worth Rs. 5,000 for free. What are you waiting for? Participate in the #TravelWithOpera Contest Now! In a country like India where the main problem faced by every internet user is the data connection and transmission speed, the Opera Mini browser seems to be a better alternative for every other browser exists today. The rural areas of the country are remarkably slow in internet connection and therefore Opera Mini browser will surely help travelers to download and surf the internet much faster and efficiently. 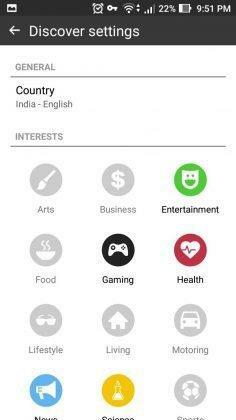 In a country like India where the main problem faced by every internet user is the data connection and transmission speed, the Opera Mini browser seems to be a better alternative for every other browser exists today.